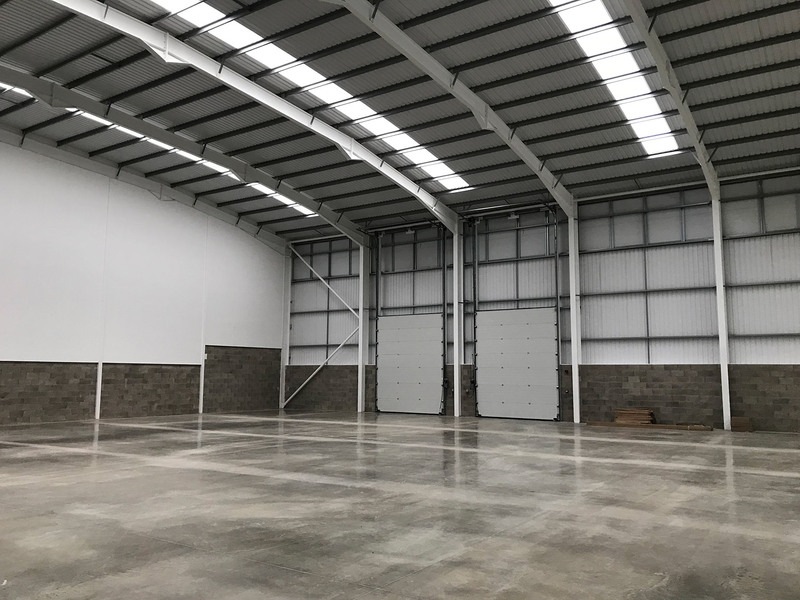 Woods Hardwick has recently completed a large industrial development just north of the Dales Manor Business Park in Sawston, Cambridgeshire. Careful consideration has been taken through the design process to respect the existing context and environment. 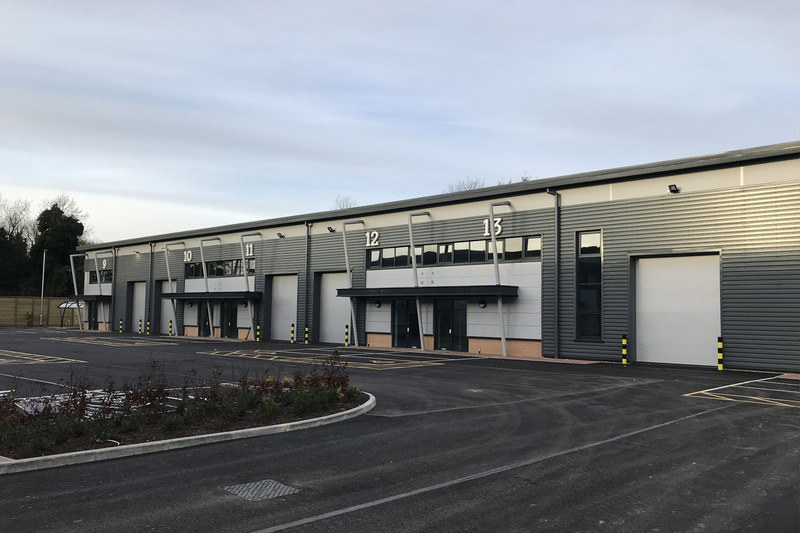 The development includes a collection of B2/B8 Industrial units of varying size, with the overall development totalling 13,153 sqm of floor space. This space is divided up over eight individual blocks which is then further divided to provide a total of 27 units. 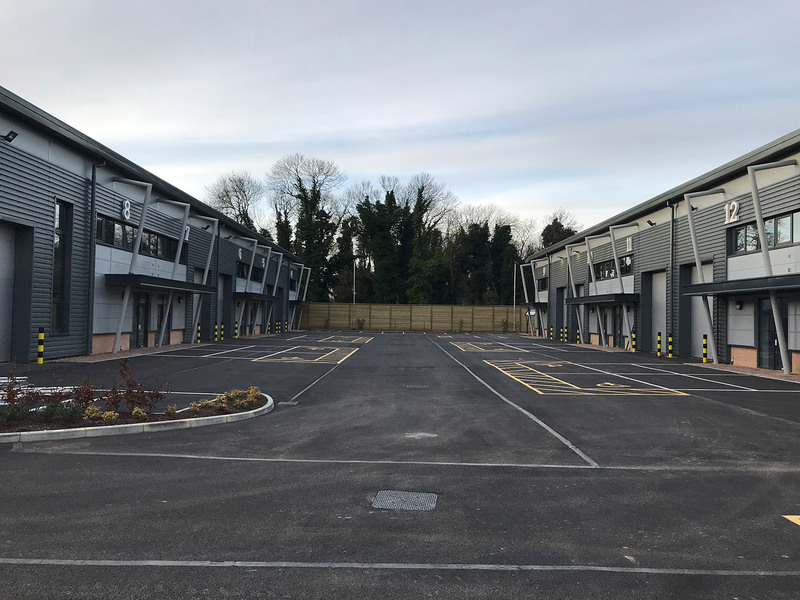 Buildings have been located in specific configurations and locations to respect the context and also to screen large areas of car parking and servicing areas. This has created a balanced appearance of built fabric to hard surfacing. To ensure a high quality appearance, a slick architectural language has been developed for all units, with the building identity formed from the creative arrangement of metal cladding panels capped with a simple curved roof.